We are pleased to announce that Richard Jeavons will be joining NHS England as our new Director of Specialised Commissioning. Richard will establish the new national specialised commissioning function that has been proposed as part of the Organisational Alignment and Capability Programme. This involves consolidating all existing national specialised commissioning staff in one directorate with significant additional resource. Richard will report to Dame Barbara Hakin. Richard will also take forward the work of the specialised commissioning task force that was set up earlier this year. Over the next 18 months we expect to begin to drive significant improvement in specialised services, improving outcomes and value while also ensuring proper CCG engagement in how these services are commissioned for their populations. Richard brings with him a range of experience in the health sector. He started his career as a health economist in the NHS and then at the Health Economics Consortium at the University of York. He has been the Chief Executive at Sheffield Children’s Hospital Trust, Lincolnshire Health Authority, Sheffield Health Authority and West Yorkshire Strategic Health Authority. 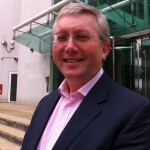 Richard then went on to join the Department of Health (DH) before being appointed as Chief Executive of the Independent Reconfiguration Panel (IRP), which advises the Secretary of State for Health about disputed NHS service changes. Under Richard’s management, the IRP has provided formal advice on over thirty occasions, including eleven reviews. 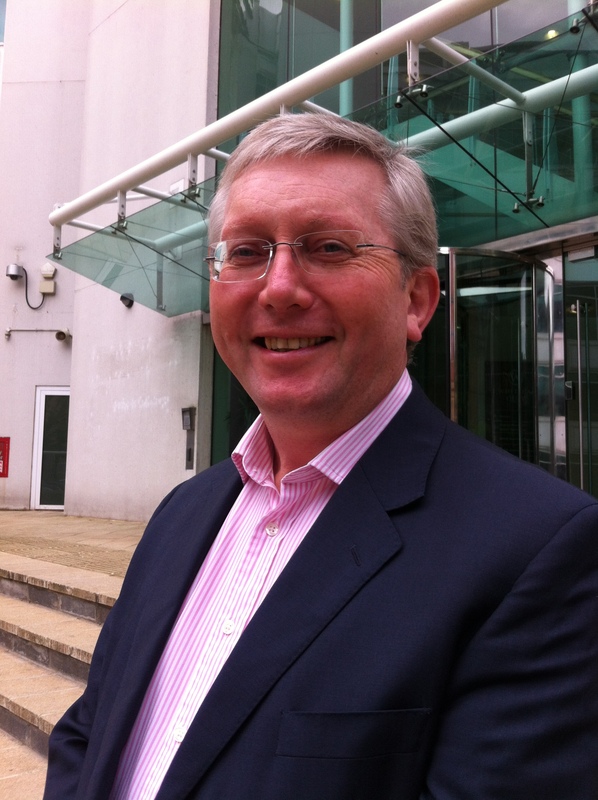 Since 2009, Richard has combined his role at the IRP with being Senior Partner at NHS IMAS. While leading NHS IMAS he has worked on service and performance improvement at a variety of organisations including Foundation Trusts, DH and NHS England. We look forward to welcoming Richard when he joins us next month.